If you’ve been around for a minute then you know that I’m all about boundaries these days. 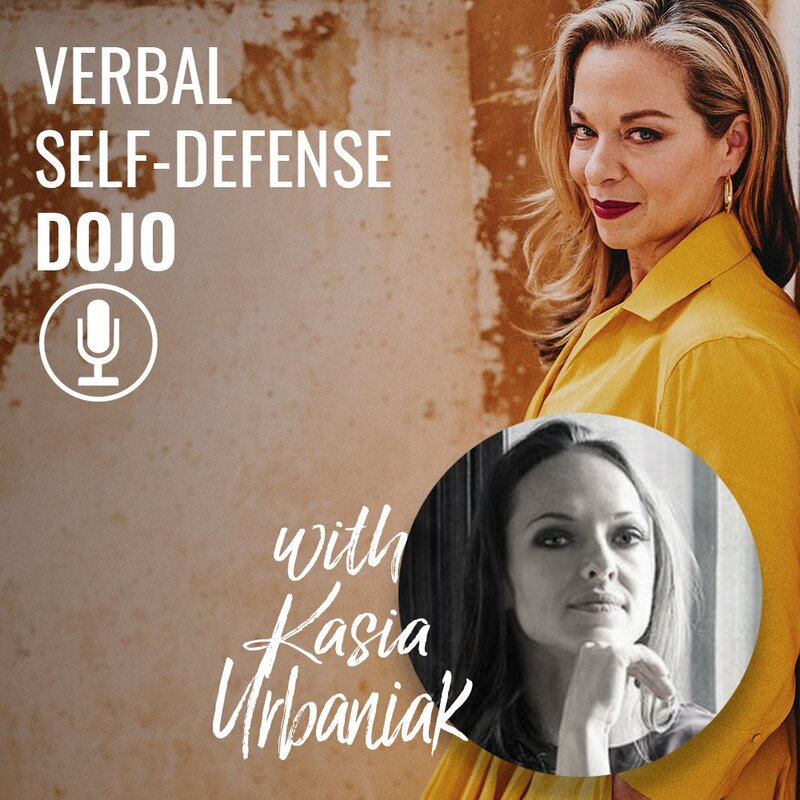 In my research to see what’s out there about boundaries, I came across my guest today, Kasia Urbaniak, and I’m so excited to bring her on today’s show. Kasia is the founder and CEO of The Academy, a school that teaches women the foundations of power and influence. Her perspective on power is really unique, and she has studied all over the world learning from different teachers about power dynamics. You’ll love what she has to say on today’s show as she addresses the #MeToo movement, how to deal with sexually dismissive comments, and more.